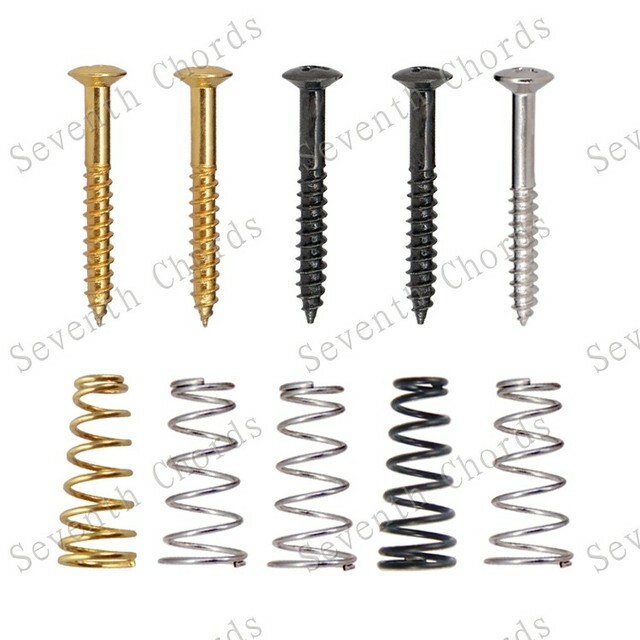 Магазин:Seventh chord Musical instrument accessories store Лет работы:5 . 6 шт. / партия , 44,12 - 47,41 руб. / шт. screw heads diameter: approx 6mm.